With the spring and summer seasons coming up, now is a great time to think about how you may want to restore and refresh the appearance of your front and back yards. One way is by installing a brand-new home garden design, which comes with a variety of choices to make. This includes your preferences in plants, ornaments, and hardscape additions, as well as the overall style in how they are arranged. For those who desire a garden that takes up minimal space, or only have a small, enclosed space available, such as small yard, deck, or patio, then a container garden may be the right choice for you. The idea here is limiting the amount of space each plant takes by placing them in pots or raised beds in sizes and arrangements of your choice. For the practical and green-conscious, a kitchen garden would make a perfect arrangement for your backyard. It is mainly composed of fruits, vegetables, and herbs, inspiring a healthy, organic diet and sustainable lifestyle. 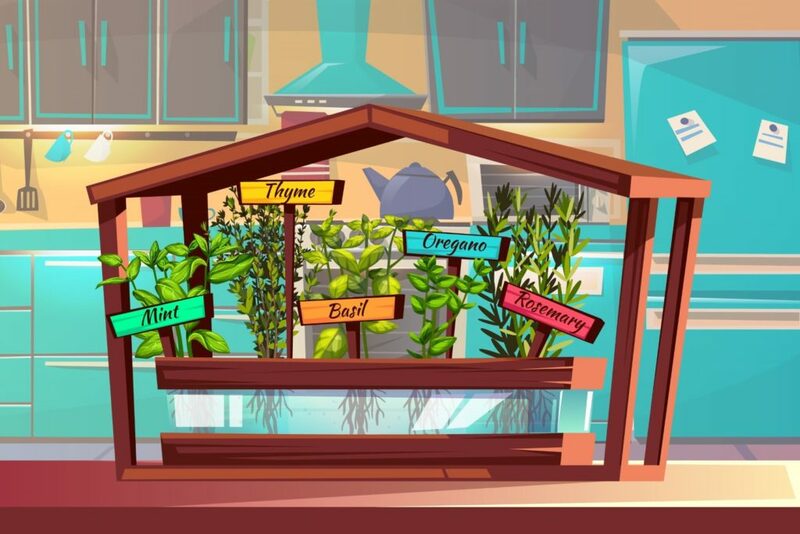 Not only does it attribute to providing you with fresh produce, a kitchen garden can also have an attractive aesthetic, especially when arranged along with a blend of different flower plants. For a truly unique garden, a tropical garden is your best choice. 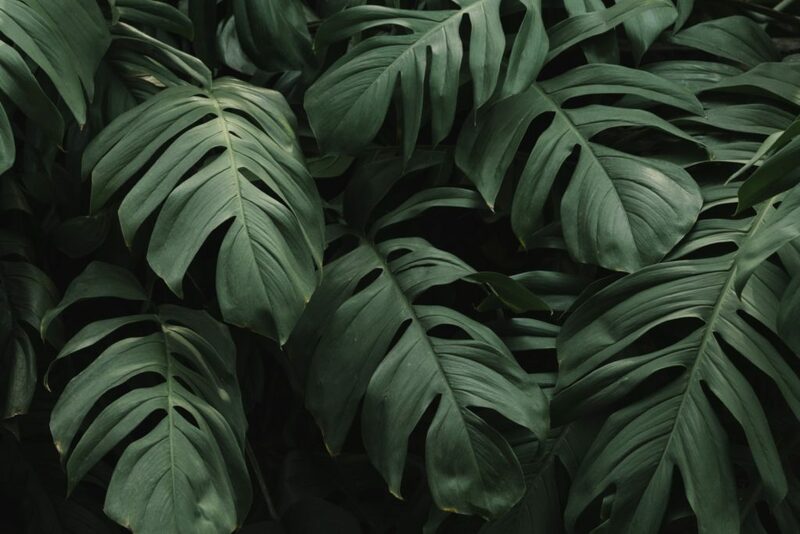 With beautiful arrangements of alluring and lush plants, like needle palm trees, bamboo, as well as broad-leaf plants like Colocasia and Banana (musa basjoo) trees, all of which have the ability to withstand the various temperatures that Virginia has to offer. Nothing sounds or looks more serene than water flowing beside an arrangement of crisp, green plants and bright flowers. The key focus in this garden design is a body of water, such as a stream or a pond, that is complemented by a variety of plants that have a tranquil aesthetic, as well as a hydrophilic effect, which helps control the flow and intensity of nearby water. 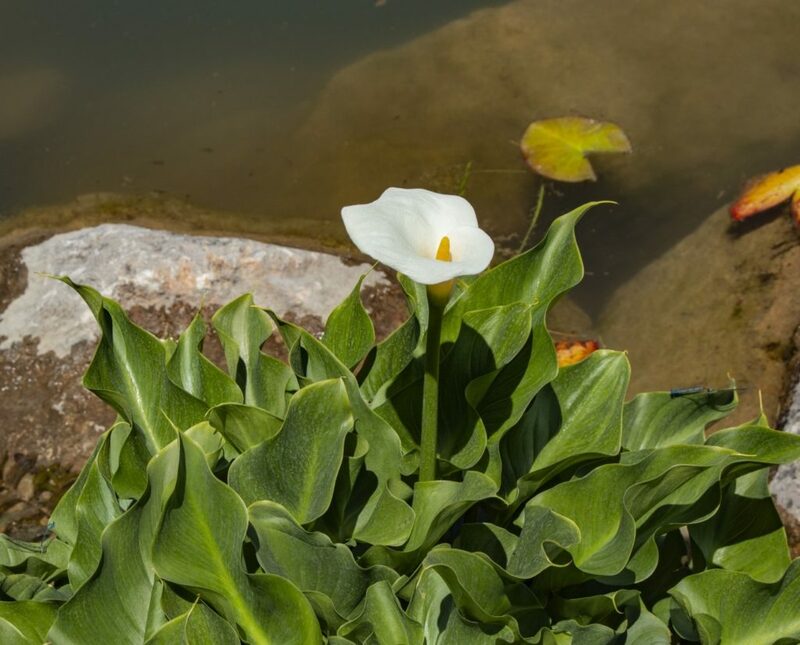 While most properties do not have a natural pond or stream, a team of professionals at Northern Virginia Landscaping can help you install a water garden design that extends the overall beauty of your yard. If you have a yard that is shaded by tall trees, then this garden type can help provide you with a quiet, verdant escape from the heat and stress of a hot Virginia summer. 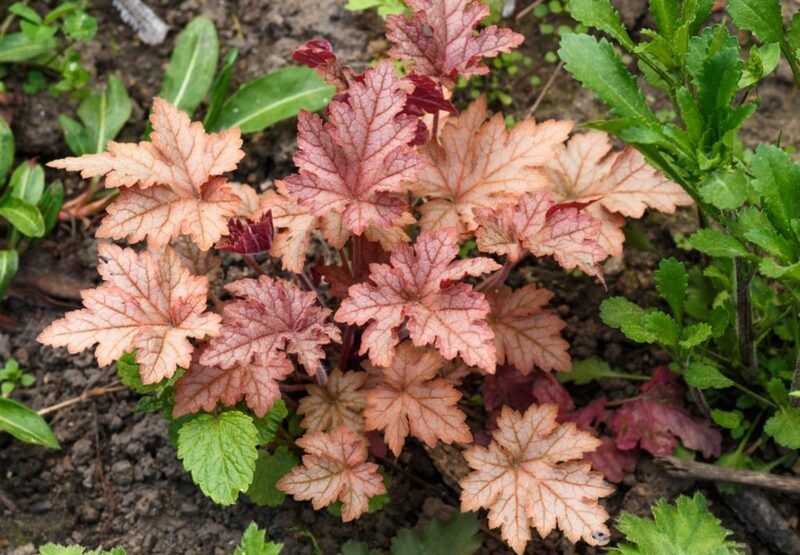 Plants that grow in the shade are few in number, but with the right landscaping, can still create a yard that is abundant in color and greenery. As there are numerous types of garden designs to choose from, if you are inclined to overhaul or refresh your yard this spring, consider working together with a trusted landscaping professional. With landscaping experts at Northern Virginia Landscaping, you can design and craft a beautiful, long-lasting garden with the style and features you desire most. Northern Virginia Landscaping is a top-notch residential and commercial landscaping business, providing expert home garden design services in Oakton, Vienna, Great Falls, and the rest of Northern VA, as well as a variety of other services such as mowing, trimming, tree-removal, planting, as well as garden and hardscape installations. Contact us at (703)-982-0100 to start building your dream home garden today!